About a year ago, Google introduced an improved new Bluetooth connectivity service called Fast Pair. 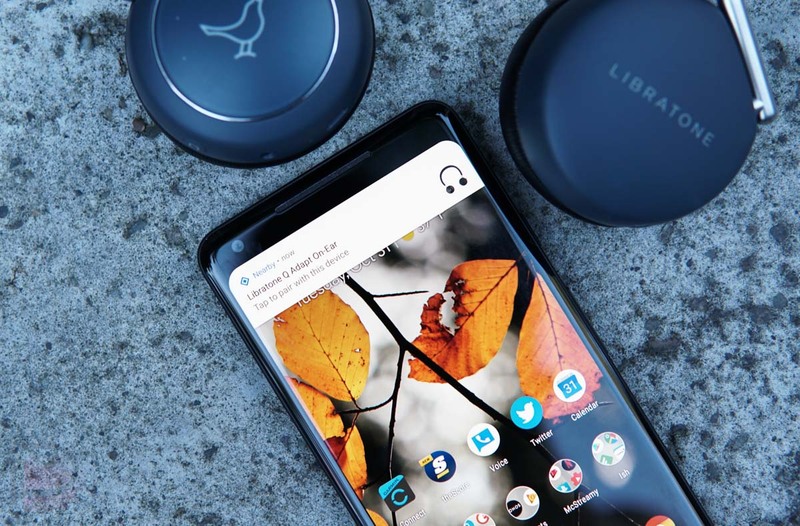 It used Google’s Nearby tech on your phone to detect nearby Bluetooth devices that might want to be paired before letting you quickly pair them. Starting this week, they are expanding those Fast Pair capabilities. An update to Fast Pair will start to sync paired devices to all of the devices that use your main Google account. Maybe better put, Fast Pair will straight up connect to your other Android devices that are attached to your Google account, with expansion to Chromebooks coming soon. To recap, Fast Pair is a technology that Google has introduced to accessory makers. If implemented, Google will detect a nearby Fast Pair device, show a notification on your phone that asks if you’d like to pair to it, then lets you pair with a single tap. It eliminates the hassle of going into your Bluetooth settings, scanning or pairing a new device, hoping it shows in a list of eligible devices, tapping on said device, and then possibly typing out a pairing code. Of course, you’ll need Fast Pair-equipped devices, but Google says they are doing everything they can to make that easier than ever.